This week Rob and Zach are back to talk about Wrestlemania X! The first WrestleMania without Hulk Hogan and the new generation is emerging as the future of the WWF! You can listen to this episode right here on the site. You can also download it on Apple Podcasts, Google Podcasts, Stitcher, and Podcast Addict. Make sure that wherever you find it that you go ahead and subscribe so that you'll know when new episodes drop. And leave us a 5 star review so that we can help more people find us. If you want to get in touch with us you can find us by clicking the "Contact" tab at the top of the page. 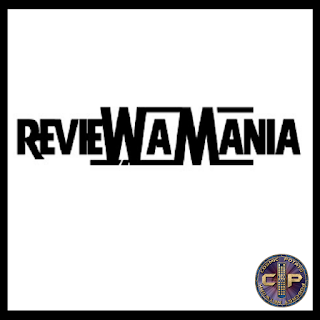 You'll find links to our Facebook and Twitter pages as well as our email which is reviewamaniapodcast@gmail.com.